Dr. Susan & Dr. David Clements B.SC, D.C. 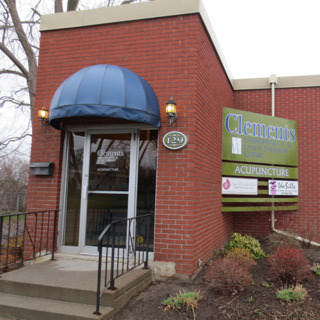 Welcome to Clements Chiropractic Clinic located right in the heart of Belleville. We are here for you! 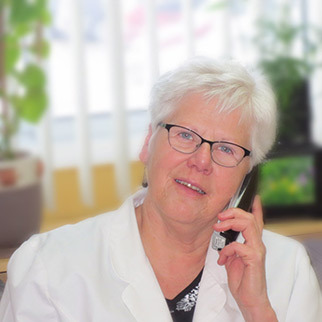 Dr. Sue works every weekday morning, 7-1 and Dr. Dave works every weekday afternoon, 1-6. Outside of work, we are active in a variety of athletic activities, enabling us to bring the experience and knowledge gained from that lifestyle to you. Feel Better. Get Relief. Healthy You! 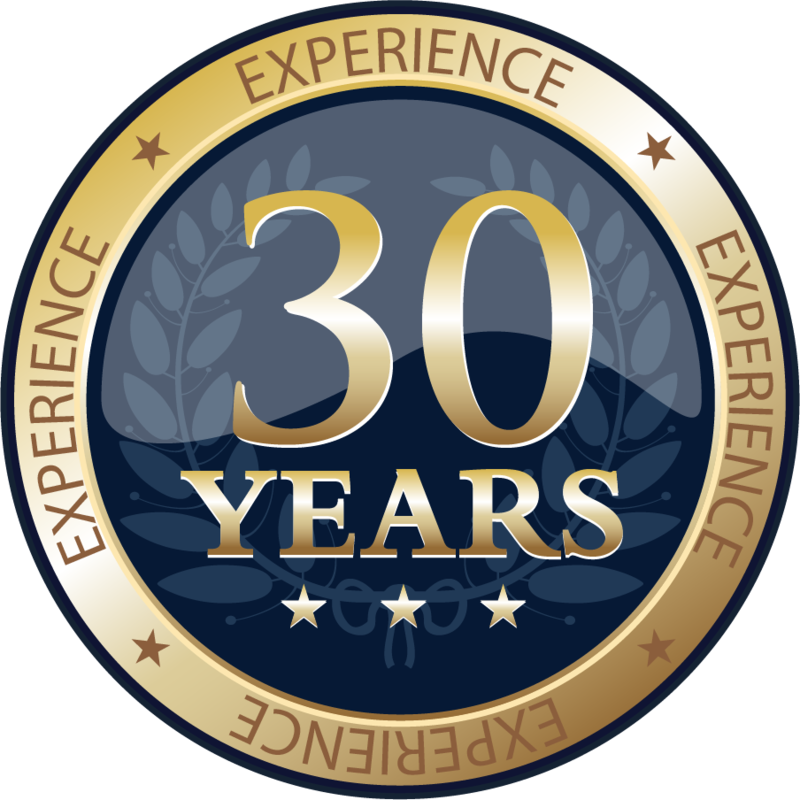 Whether you are in need of immediate pain relief, or are more interested in preventative holistic health care, we will provide you with treatment (on the first visit!) and educate you with stretches and strengthening exercises to speed your recovery. We provide you with a progressive plan to promote your independence and to help prevent further recurrences. Bad knees or sports injuries, accidents and more. Whatever your condition, we’re here to help you. 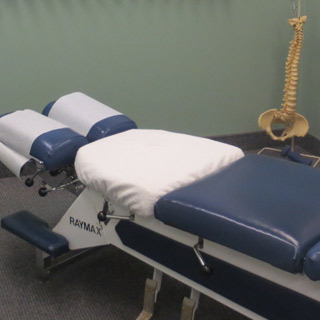 Happy with your experience at Clements Chiropractic?